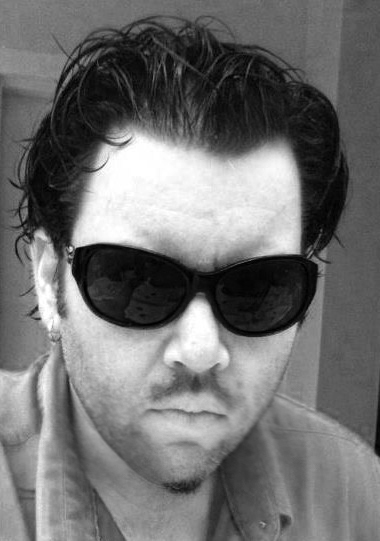 Jack Miele is a Grammy Nominated/Emmy Winning audio engineer/producer/composer and multi-instrumentalist with many credits to his name. 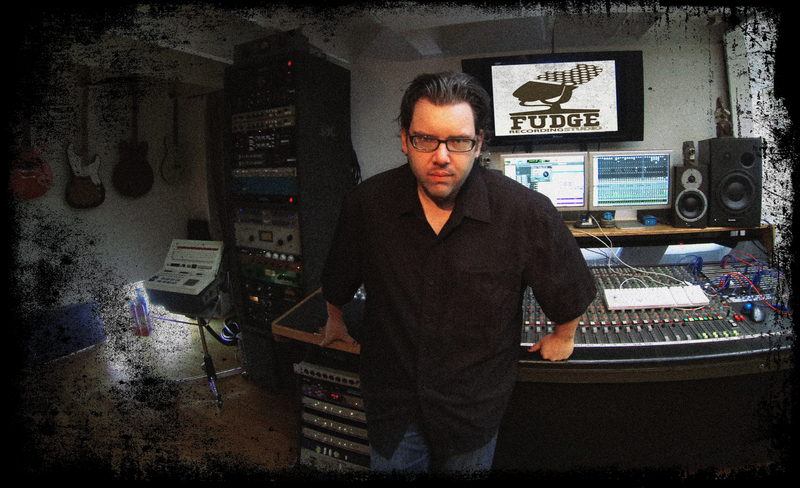 Based in New Orleans, he is also the Co-Owner of Fudge Recording Studio as well as guitarist/vocalist for the sensational 80’s act The Molly Ringwalds and critically acclaimed original band The Morning Life. 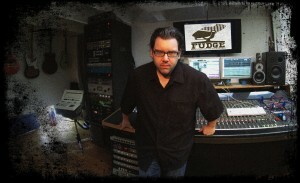 Jack’s credits include: Producer, Engineer, Composer, Guitarist, Vocalist, Co-Owner Fudge Recording Studio, New Orleans, LA Engineering, Production, Mixing, Guitarist, Percussionist Credits Include— One Republic, Steel Pulse, Rod Stewart, Zac Brown Band, Flea (Red Hot Chili Peppers), Alex Clare, The Generationals, Arthur Adams (Jimmy Smith Trio), Better Than Ezra, Ani Difranco, Slightly Stoopid, Diplo and Switch, Rebirth Brass Band, Ritchie McDonald (Lonestar), Amanda Shaw, Dave Pirner (Soul Asylum), Steve Riley & The Mamou Playboys (Grammy Nominated), Dr. John, Greg Dulli (Afghan Whigs), Director David Fincher, Actor/Director Jonathan Frakes, Steven Segal, C.C. Adcock, Trombone Shorty, Honey Island Swamp Band, Tommy Malone (Subdudes), Hot 8 Brass Band, Irma Thomas, Marc Broussard, Stanton Moore (Galactic), Adam Nitti, Anders Osborne Jack has worked on Emmy Winning, Oscar Nominated and Grammy Nominated recordings including—– “Big Thang” Engineer (Emmy Winner for FOX 8 “Best Promotion”), “The Curious Case Of Benjamin Button” Sound Engineer (Oscar Nominated for “Best Sound Mixing”), “Grande Isle” Steve Riley & The Mamou Playboys Engineer/Mixer (Grammy Nominated for “Best Regional Roots Album”) As a composer, Jack’s music has been featured on many television shows and commercials as well as jingles including—- TV Shows: “Emancipated” (CMT), Anthony Bourdain’s “The Layover” (Travel Channel), “Piece Of Cake” (FOX) –Music Supervisor as well as composer, “Gardening With Dan Gill” (PBS), ESPN, Sundance Channel, and IFC. Commercials & Jingles: The New Orleans Hornets, Clearview Mall, IBT Clothing, Mountain Dew, Blue Deuce Productions, Little Tykes Toys, WOW Wingery, PJ’s Coffee, MECO Water Purification, World Wide Flowers Direct, Carnival Cruise Line as well as many others As an engineer/mixer, Jack has worked on numerous feature films and television shows including—- TV Shows: “Family Guy” (FOX), “Lawman” (A&E), “True Blood” (HBO), “Treme” (HBO) Feature Length Films: “Dirty Politics” (Director Steve Esteb), “The Curious Case Of Benjamin Button” (Director David Fincher), “Zombie Farm” (Director Ricardo Islas), “30 Beats” (Director Alexis Lloyd), “Killer Joe” (Director William Friedkin), “Lay The Favorite” (Director Stephen Frears) Jack has also appeared in MIX Magazine, LA TV & Film, Guitar World, Offbeat Magazine as well as many other publications.